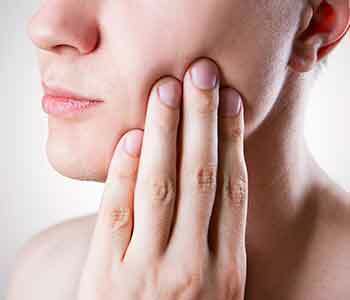 What TMD treatment options are available for patients in the Rochester Hills area? When patients are dealing with these problems, they are encouraged to contact a physician or dentist for an evaluation to determine the source of the condition. Many times, TMJ or TMD may be diagnosed after x-rays have been taken and a full examination is done. Once diagnosed, Dr. John L. Aurelia can then work with patients to figure out what form of treatment is best. 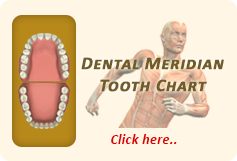 In most cases, patients can find relief with the use of an oral appliance. Oral appliance therapy is often the first option for treatment as it can be very effective for most patients who are dealing with TMD. Oral appliances are high-quality plastic mouthguards, which are worn at night to help realign the bite and maintain jaw alignment. Patients with TMD sometimes also suffer from a condition known as bruxism, which is the clenching and grinding of the teeth. This can cause unwanted wear and tear and increase pain and discomfort in the area. Oral appliance therapy can also treat this problem and allow patients to improve their quality of life with fewer dental problems. Dr. John L. Aurelia is committed to patients in the Rochester Hills area who are seeking TMD treatment. His team is ready to assist using effective therapies to reduce jaw problems. Contact his practice today if you believe TMD is affecting your overall health and wellbeing.